1. 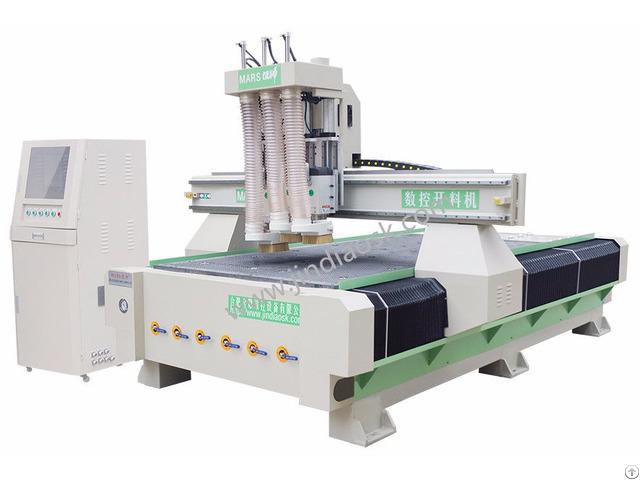 Fixed beam gantry with frame structure, equipped with super thick steel material,, high-temperature tempering, enhance the rigidity of the machine tool, reduce the heat deformation rate of the equipment, so as to improve the stability and the processing precision of machine tool. 3. With power off memory function, power outages continued carving and other user-friendly features to ensure the processing in good order. 4. 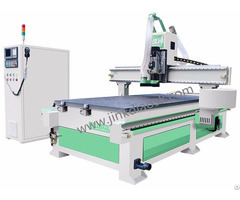 Advanced CNC system, simple in operation and maintenance easily. User-friendly design can meet the diverse needs of customers. 5. Good compatibility. It is compatible with any advanced CAD/CAM software, such as Type3/ArtCAM/ CAXA/ UG / pro-e/ Mastercam/ JD/ Wentai, etc..
6. All models can be customized as per the buyer's special requirement. 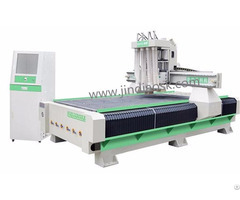 Business Description: Hi, This is Ms. Aple China, Hefei.We manfacturered hundreds of centers CNC Routers to help your CNC router need business.Here we need agent for our CNC Router Center. About Hefei Aquila CNC Equipment Co., Ltd. is located in the beautiful hometown of Lord Bao - Hefei, Anhui province. With an area of ​​20,000 square meters, we are a professional manufacturer of CNC milling machines with more than 15 years of experience in this industry. Our company owns talents of the University of Science and Technology of China and Hefei University of Technology, who provided strong shield for the rapid development of our company. We are specialized in innovation, manufacture and trade, are the national certificate "Network Service high-tech enterprise". 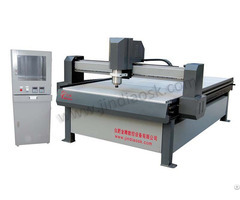 If you are interest with CNC milling machine CENTER, do not hesitate to contact me.